Freemake Video Converter is a video conversion and editing software to convert between popular video formats, create image slideshows, music visualizations, and more. In addition to straightforward format conversion, the... Offers to install promotional, third party software. Looking for more choices? 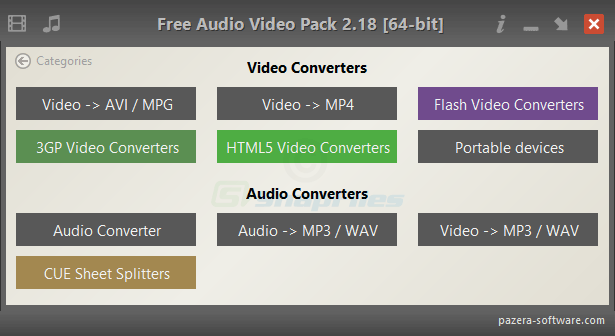 There are 32 more downloads in our Video Converters (freeware) category.